It's been an utter bloodbath for this year's network cancellations, with over 20 shows axed from TV prior to Upfronts. Among the wreckage, Lucifer remains one of the biggest upsets among viewers. 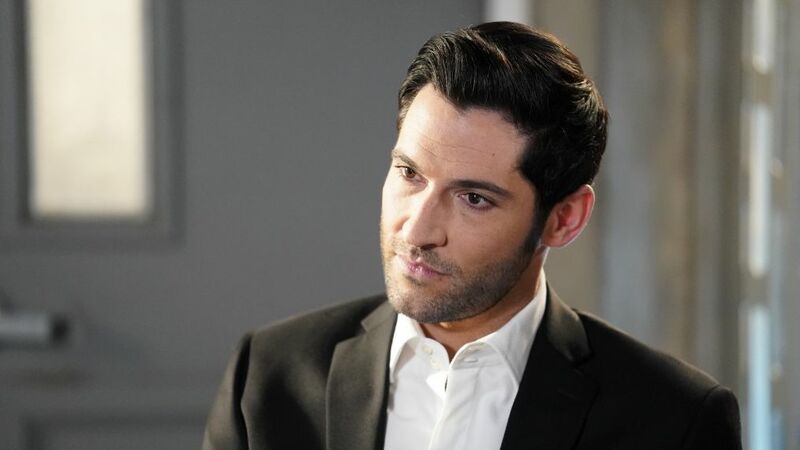 The drama series, starring Tom Ellis as the titular character, ran for three seasons on Fox before getting the boot last week, enraging many in the process. So these Lucifans did what any passionate fanbase would do — they started a campaign with the #SaveLucifer hashtag on Twitter and other forms of social media. Unfortunately, Thursday's CW Upfronts shattered those dreams. 'Lucifer' EPs on How the Finale May Not Be the End — and Neil Gaiman as God? The CW has been no stranger to reviving cancelled series, from rescuing Supergirl from CBS to picking up Riverdale and Black Lightning after they were initially set to air on Fox. Because of this, some believed the network could save Lucifer, but it doesn't appear to be on their radar. CW President Mark Pedowitz said in regards to a Lucifer pickup, "We have had no conversations about it whatsoever." “We are happy with what we have. There’s been no discussion about it. There’s just been no discussion and we’re focused on our own development," he added. The actor opens up about being canceled and uplifted by the fans. So it doesn't sound like the network will take on the series this season, but that doesn't mean they'll stop thinking about it all together. Now that we've seen shows like Last Man Standing get revived over a year later, who's to say it couldn't happen for Lucifer? According to Entertainment Weekly, the show was garnering 4.1 million viewers on average per week, so its fate really depends on the fans moving forward.